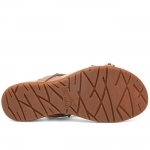 The Dansko Brigitte sandals feature versatile styling and unparalleled comfort to take you through the summer. 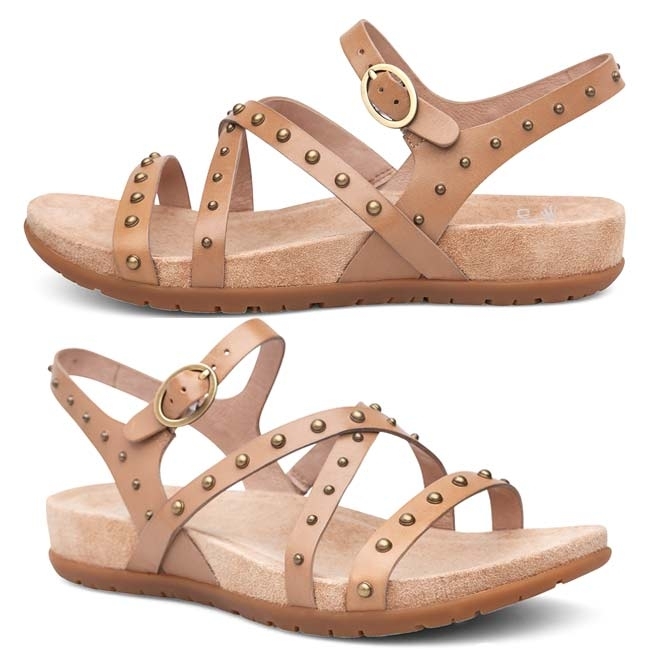 These women's sandals have crisis-cross straps embellished with studs and will put trendy into your every step. Ladies EU 36-42 (US 6-12). If you are a half size, you may be more comfortable sizing up. For example, if you are a US 7.5, you may be more comfortable in a EU size 38.